QSG President, Angelo Scangas, and Senior Consultant, David Potty, walked in support of the Jimmy Fund’s Walk to conquer cancer on Sunday, September 23. 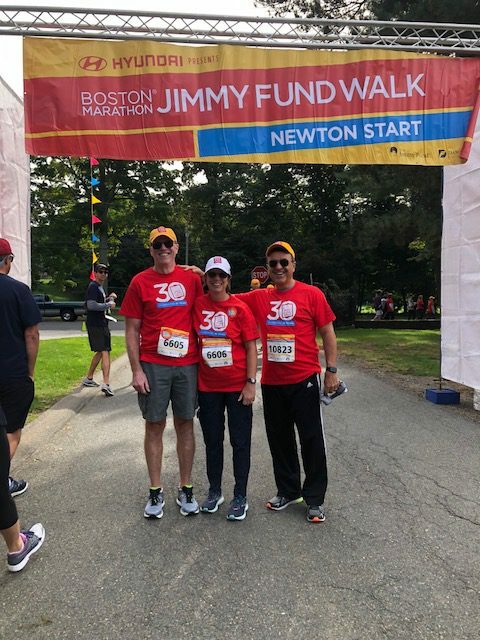 The Jimmy Fund Walk allows participants to follow the course of the 26.2-mile Boston Marathon to honor friends, family, co-workers, and patients facing all forms of cancer. The event has raised nearly $120 million for Dana-Farber Cancer Institute’s fight against cancer since 1989. Thank you for your interest in QSG! 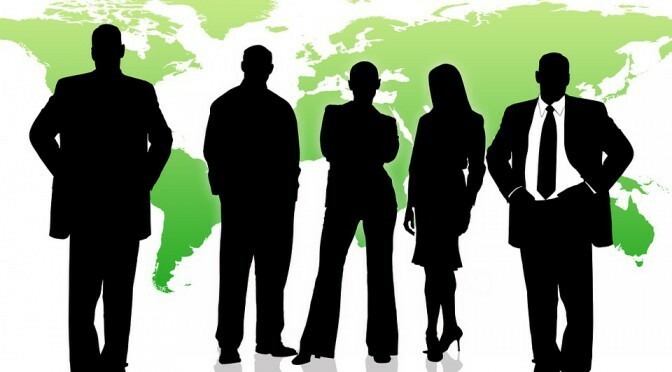 Contact us for more information and a QSG representative will call you as soon as possible.